This blog will explain to you about the benefits of STO over ICO. 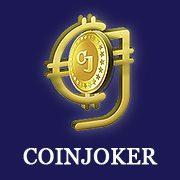 Coinjoker is the first ICO software solutions provider designed to provide the benefits of both STO and ICO in a compact hybrid solution. You can inquire about the security token offerings solutions here.